Celebrate the Caddyshack golf film with the Stance Judge socks. 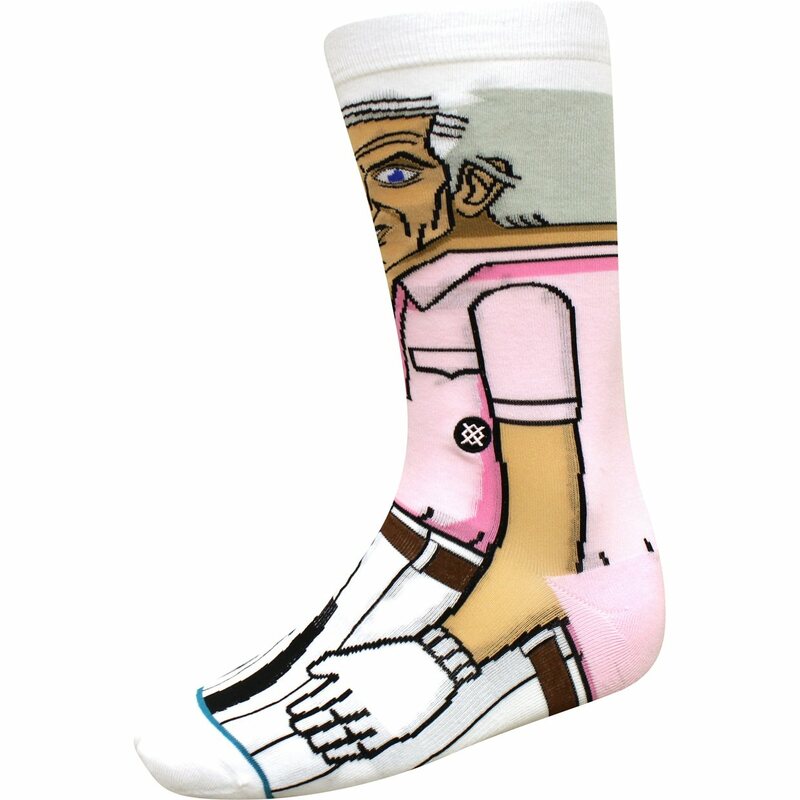 The socks feature graphic detailing in honor of the film while also providing comfort and support. The Judge socks offer support for the arch; a reinforced heel and toe for durability; a seemless toe for comfort; and Terry Loop in the forefoot, heel and toe for cushioning.